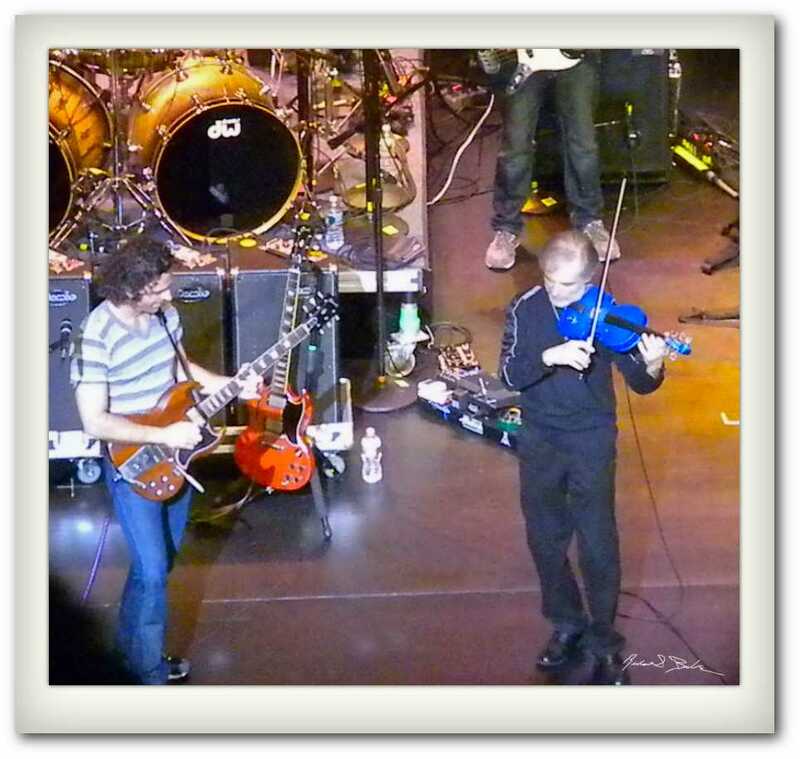 Jean Luc Ponty is a musical genius and has played with both Return to Forever and Frank Zappa. So when Return to Forever and Zappa Plays Zappa were at the Beacon Theater it was natural that Jean Luc came on stage to play a tune before playing the entire set with Stanley Clarke and Chick Corea. You can buy a t-shirt of Jean Luc on my commercial site by clicking here. My book has been accepted by Apple and is now available on iTunes and the iBook store. 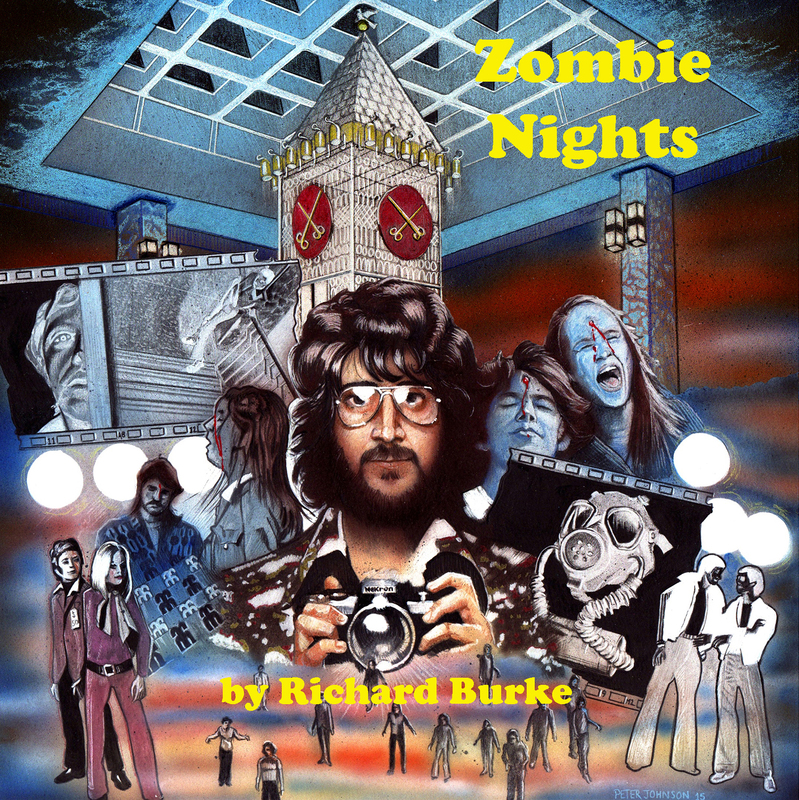 Simply go to iTunes on your computer and search under Richard Burke or the Title and fork over a measly $3.99 or buy a print version by clicking here. 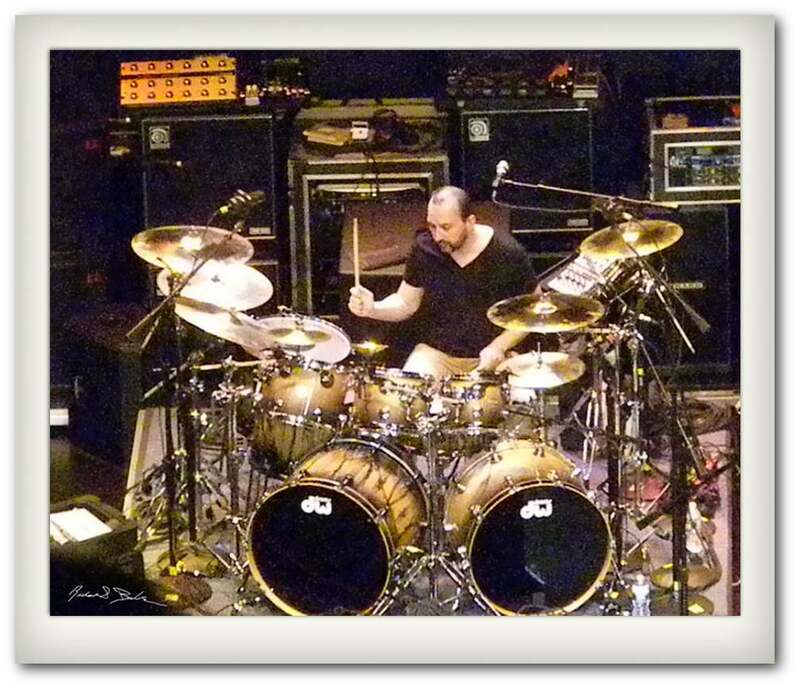 Joe Travers is currently the drummer with Zappa Plays Zappa. He has been a drummer for numerous live performances including Duran Duran, Billy Idol, Lisa Loeb and Drake Bell. This image was taken during a concert at the Beacon Theather in New York City in 2011. Walking through the Sorbonne in Paris at lunchtime, I came across this scene. What else should a young Parisian student be doing at lunch other than reading. You can purchase a print of this image at my commercial site by clicking here. 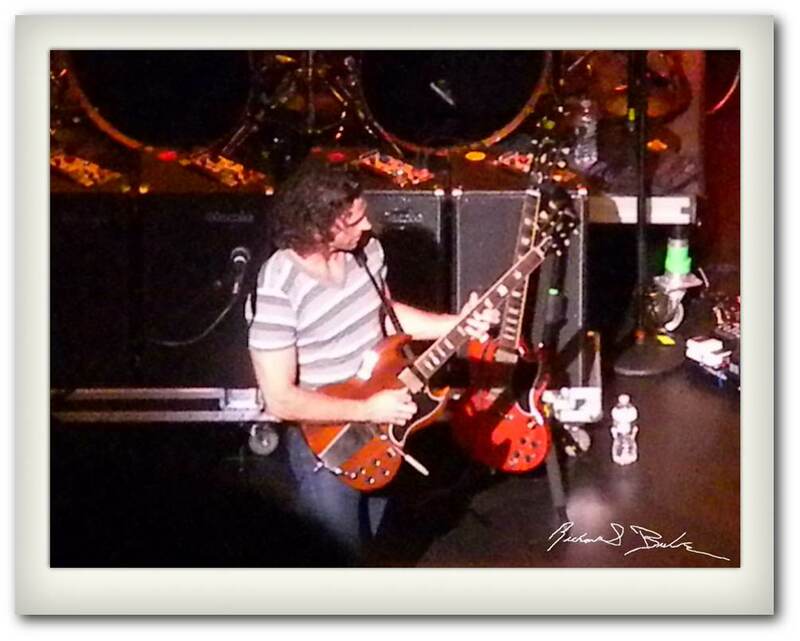 Dweezil Zappa playing guitar with Zappa Plays Zappa at the Beacon Theather in 2011. 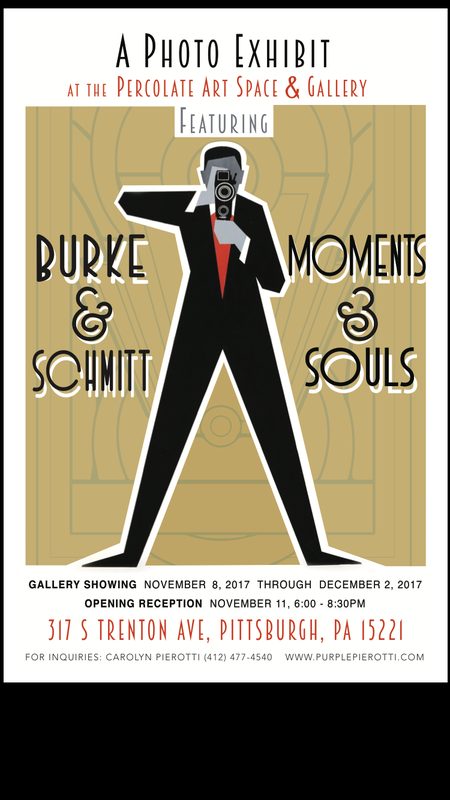 There is something weird and wonderful to see him play his father’s songs and channeling Frank’s guitar style. If you haven’t seen them, get a ticket for the current tour, it will be worth it. This doorway once led to the inner secure part of Bruges Belgium. The town centre was fortified with walls and on the other side of this door was the original home of the Beguines, a religious order dedicated to helping the sick and injured. The Beguines were relocated to a different part of the town in the 1700’s. The area is now used for low cost hosting for the elderly. You can buy a print of this image on my commercial gallery by clicking here. 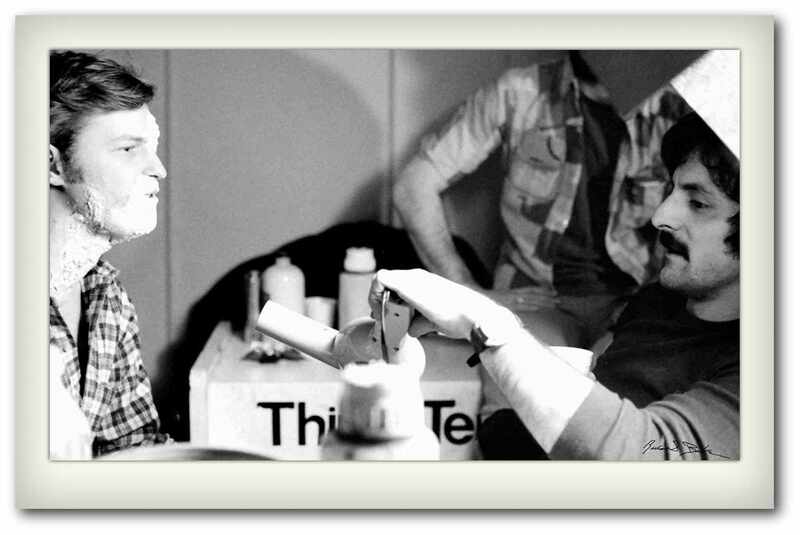 After the Zombies were created, zombie master Tom Savini would give the makeup a blow dry so it would set properly. Between scenes the make up crew would roam the group of zombies and check their makeup and retouch it if necessary, You can buy a print of this image at my commercial gallery by clicking here.